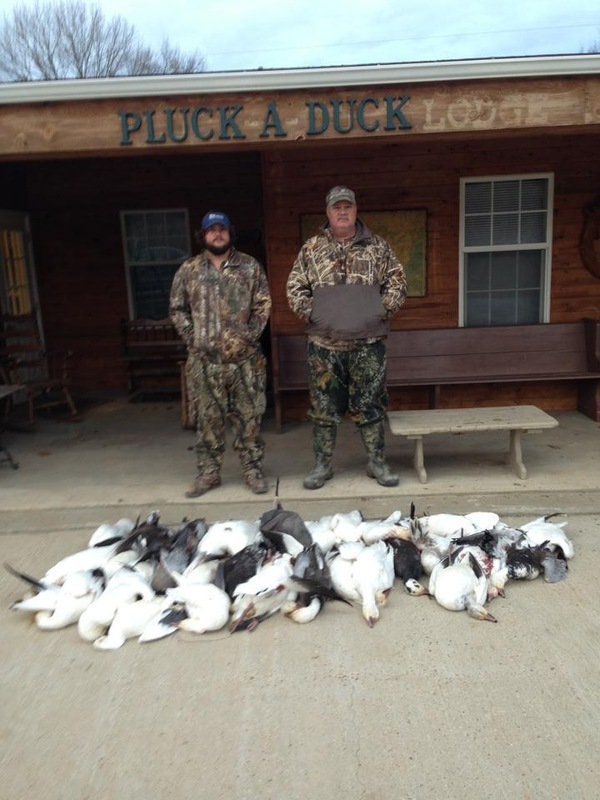 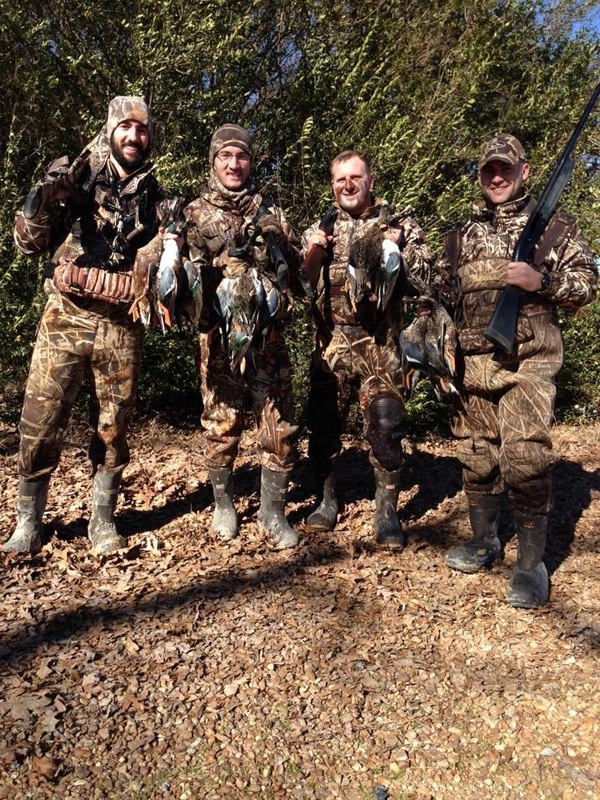 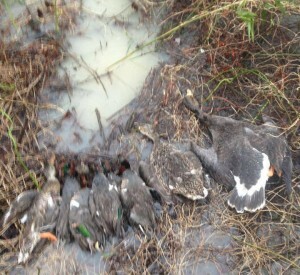 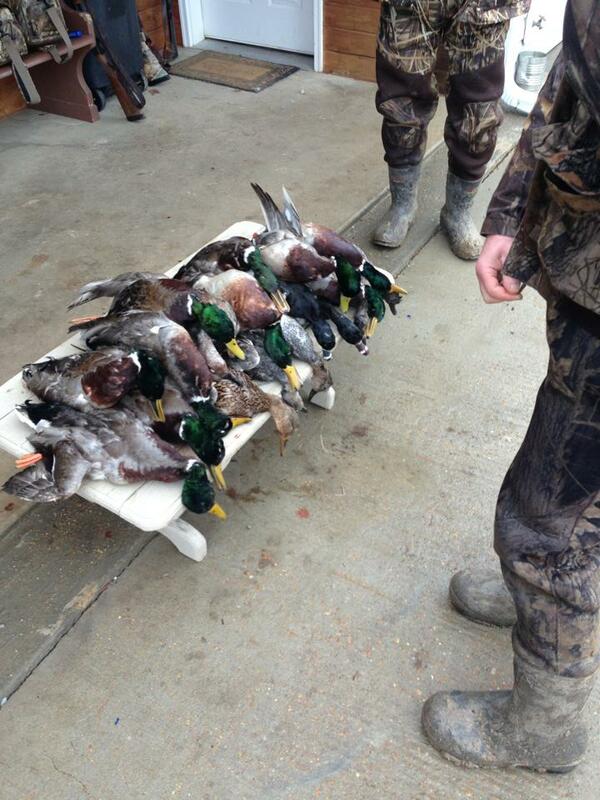 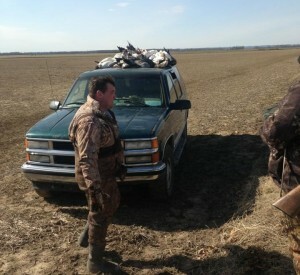 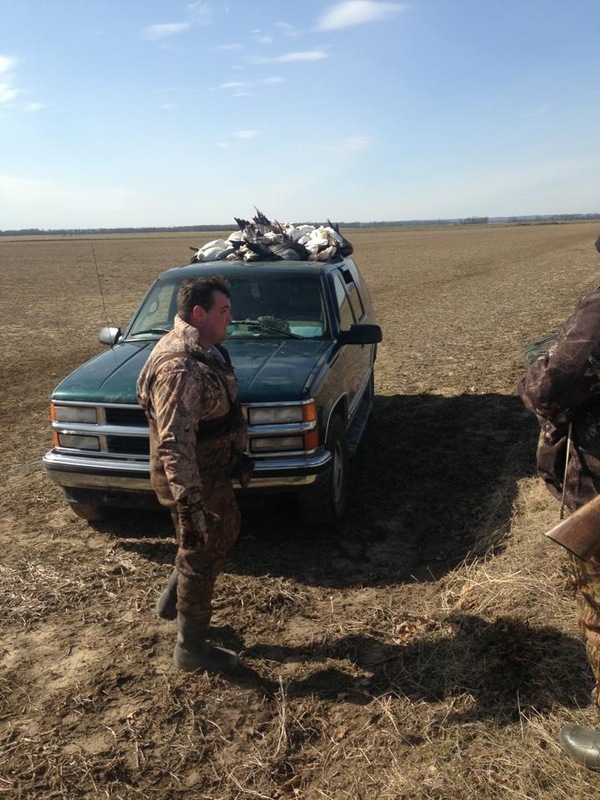 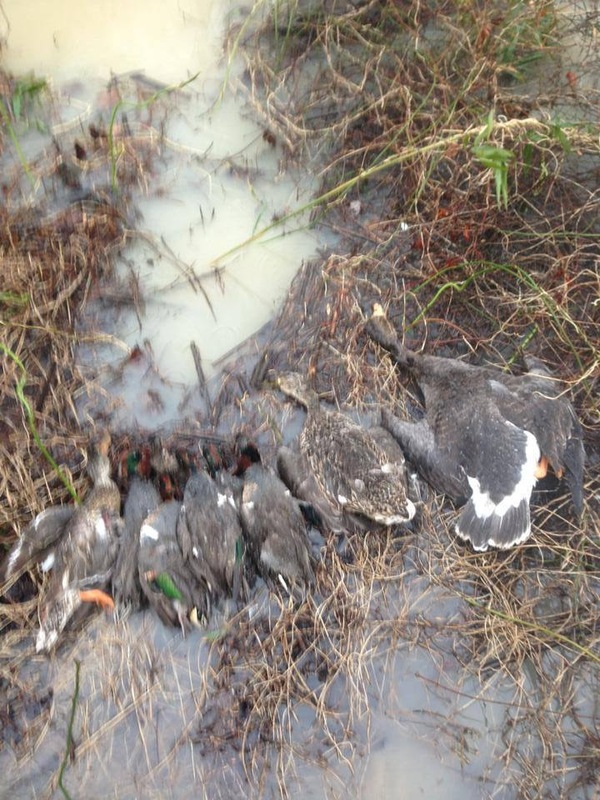 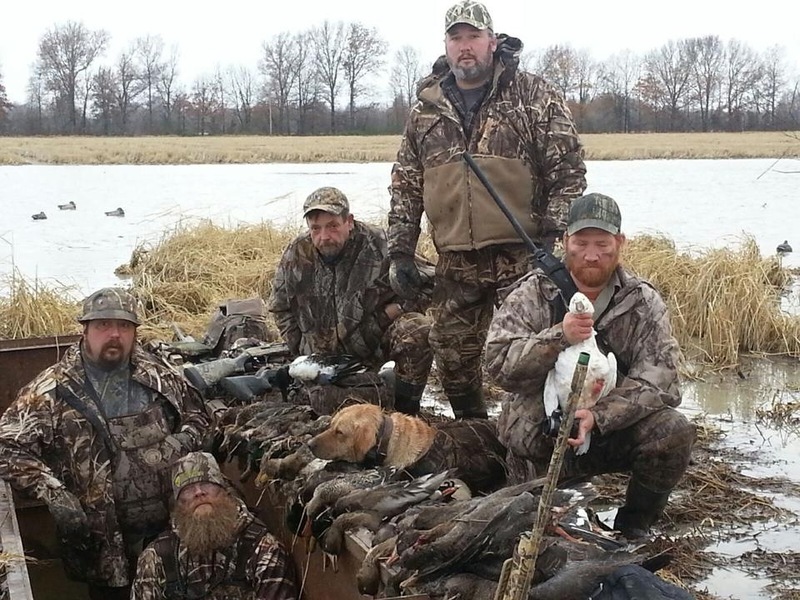 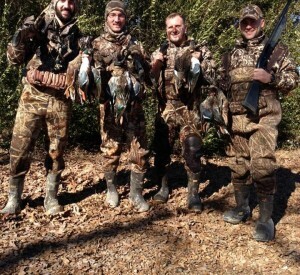 When you choose Pluck-A-Duck for your Arkansas hunting trip you get more than your money’s worth. 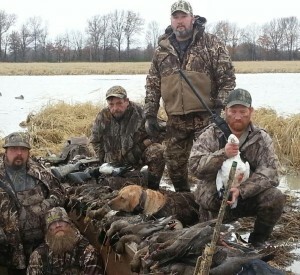 Lodging, meals, blinds, guides and transportation to and from your blind and possible two hunts per day. 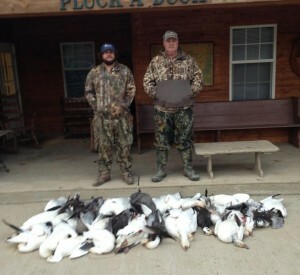 In fact, all you need to buy are shells (All shells must be steel shot only; with nothing larger than “T-shot”), an Arkansas Temporary Non-Resident license, state duck stamp, and a Federal duck stamp, all which may be obtained by calling 800-364-4263 or visit agfc.com prior to arrival. 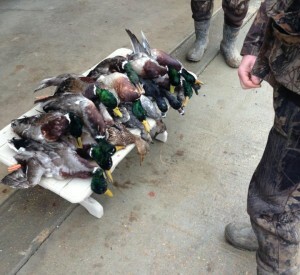 Chest waders are highly recommended for all hunters.